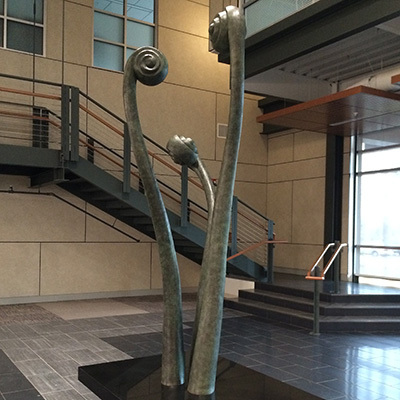 This piece was a collaboration between architect, David Sellers and myself. 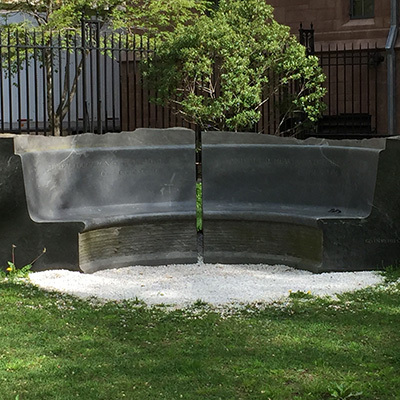 It is carved from Virginia “Mist” granite and is made in two pieces representing the student/teacher relationship. 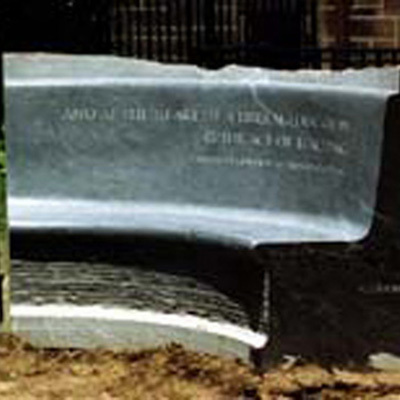 Inscribed on the bench is a quote from a speech by Bart Giamatti on the “…..act of teaching.” Though Giamatti was aware of the bench being made in his honor, he unexpectedly died before its completion. 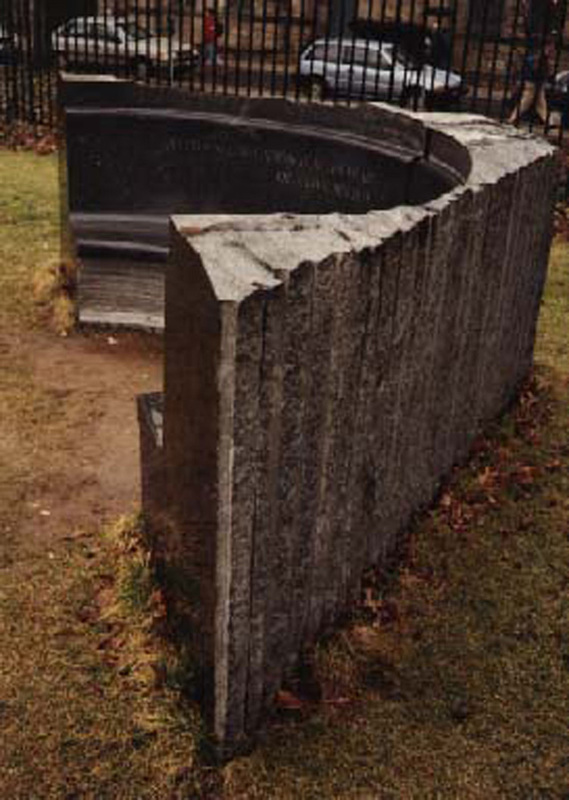 The “process” of carving the granite is shown through the use of many textures from natural finish to polished ends. 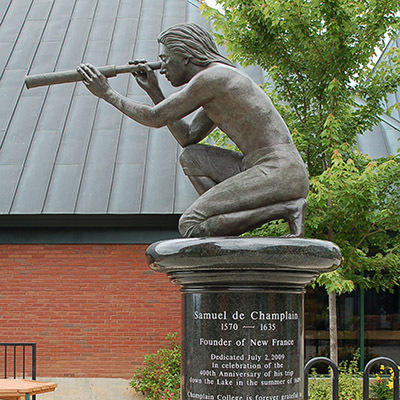 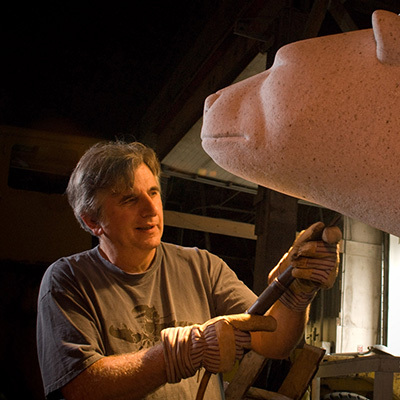 This was the first new piece of sculpture allowed on the campus in over 100 years. 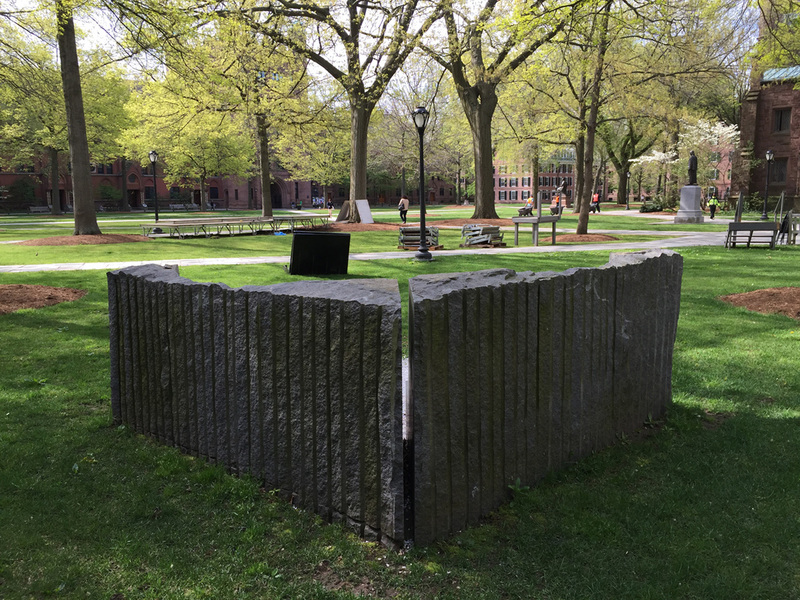 Location: Old Campus – Yale, New Haven, CT. 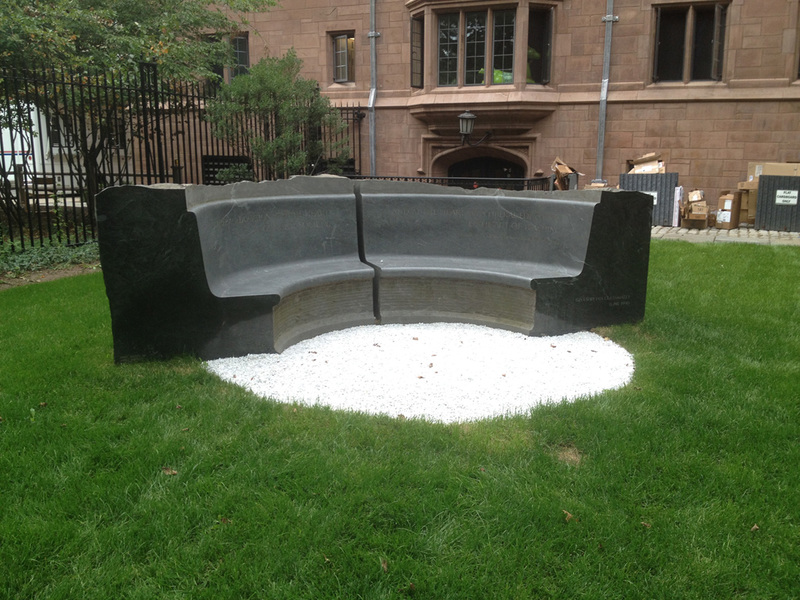 Directions: On the “old campus” on High Street across from the famed Harkness Tower. 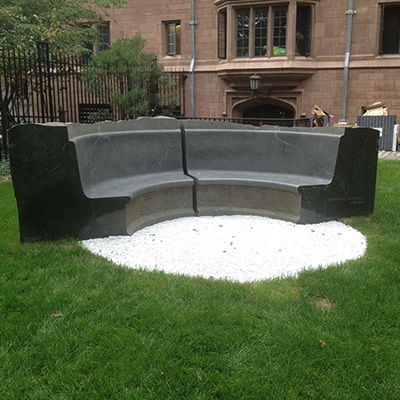 The bench honoring Yale English professor and president A. Bartlett Giamatti (1938-1989; B.A. 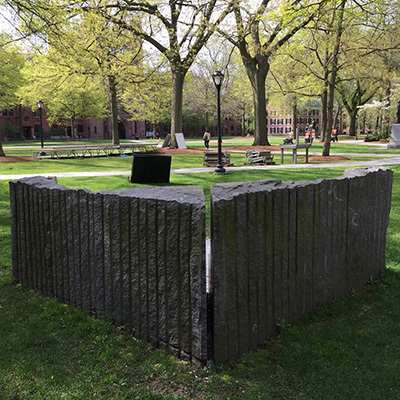 1960, Ph.D. 1964) is not the traditional teaching endowment, but a functional memorial, a semicircular seat inscribed with a quote to literally express Giamatti’s lifelong dedication to academics. 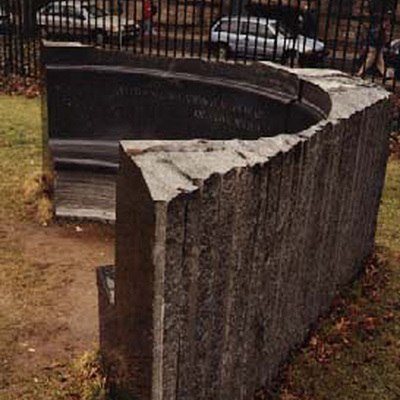 The almost seamless twin sections of the Giamatti Benchrepresent the complementary character of the student/teacher relationship, and its variety of surface textures suggests that education is a process of refinement analogous to carving in its progression from rough to smooth and polished. 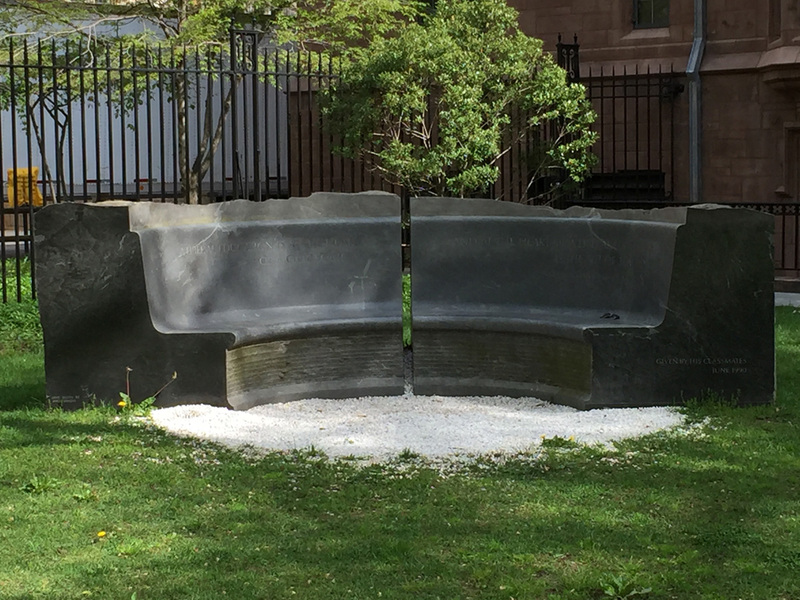 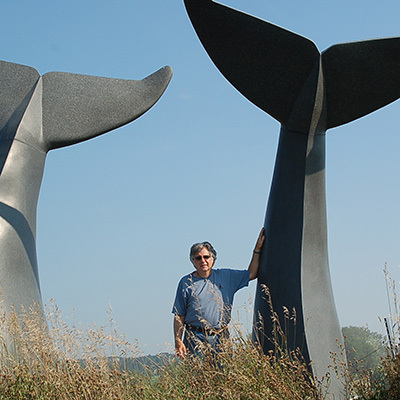 Classmate and architect David Sellers designed the bench in collaboration with sculptor Jim Sardonis, and the twenty-ton black granite block displays the interest in rustic materials and natural forms that characterizes both men’s Vermont-based work. 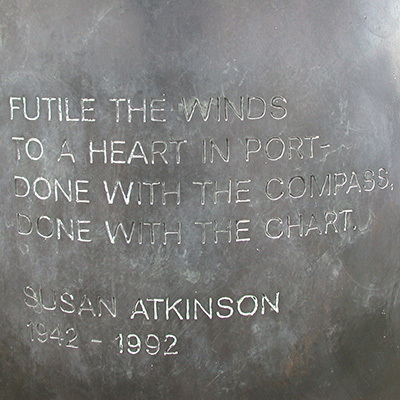 Gift of the Class of 1960 in 1990.